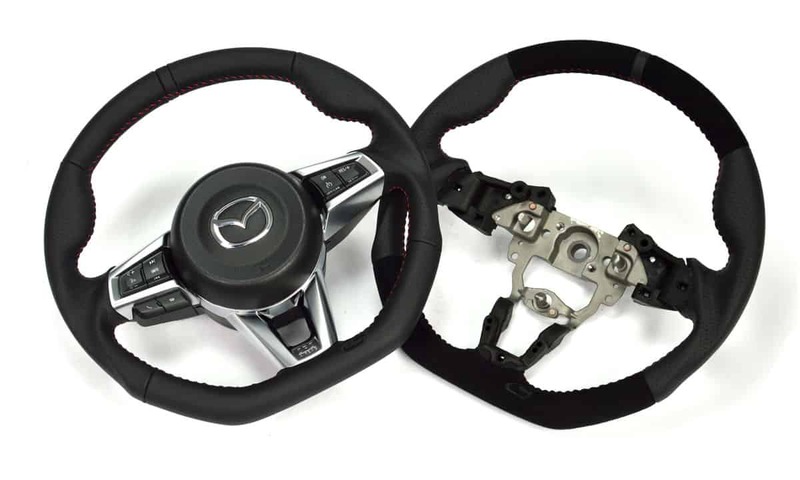 Increase your confidence behind the wheel in any driving situation using the CorkSport Performance Steering Wheel for 2016+ Mazda Miata/MX5. A thicker outer ring combined with enhanced thumb grooves and a flat bottom give your interior a much needed visual boost while giving you that courage you need for the twisties and track. The CorkSport ND Miata wheel is comfortable for daily use while retaining all of the buttons and creature comforts that you have grown accustomed to. All of this in a package that installs in around 2 hours! To really make it easy for you all, each CorkSport steering wheel starts out as a fresh casting. This means no ruining your OE wheel by stripping off the cover or having to deal with stitching on a new cover. All the OEM buttons, trim, airbag, and even paddle shifters simply transfer over to the CS wheel for a quick and painless install. The racing-inspired design gives you increased confidence and better control. The thicker ring, deep thumb grooves, and center stripe give a great look and an even better feel. After all, it’s the one thing you touch at all times while driving, may as well make it as nice as you can! 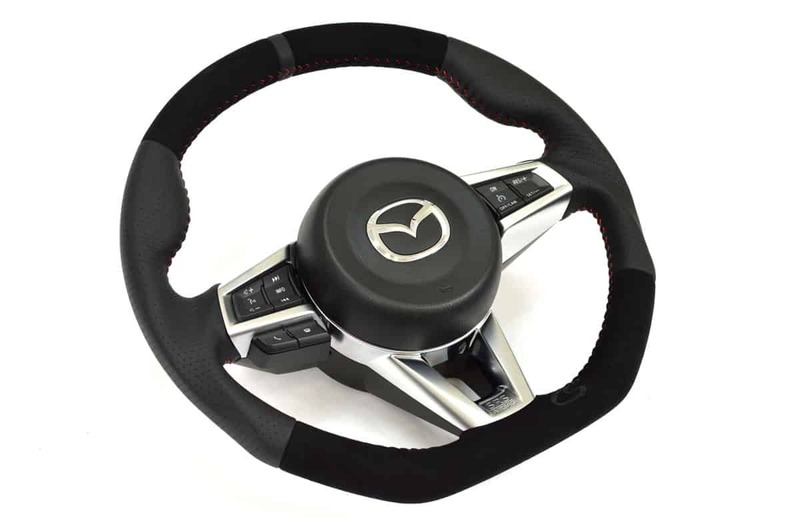 The CorkSport ND MX-5 Performance Steering Wheel is wrapped in high-quality genuine leather with a plush feel and slight texture. In high contact areas, there is perforated leather to prevent any sweaty hands during the summer months. Want something even more plush than the genuine leather? 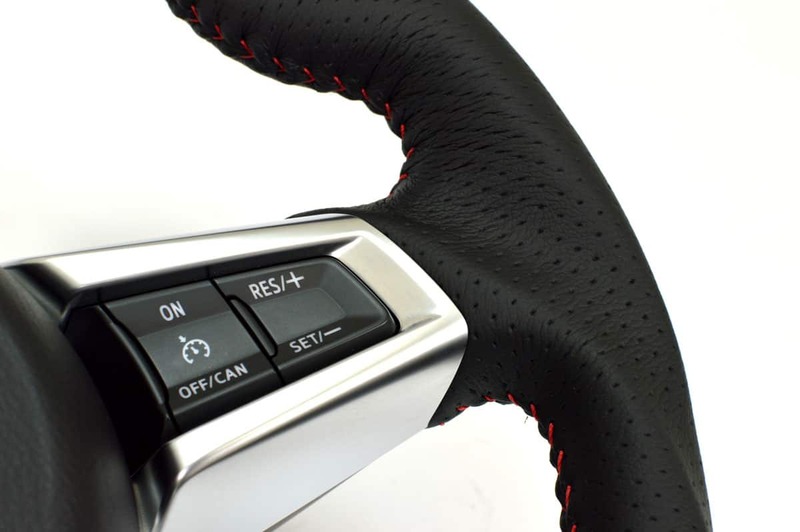 Opt for the Alcantara option. This changes the upper and lower inserts for a suede-like material that is perfect for those of you with the new Recaro seat option. 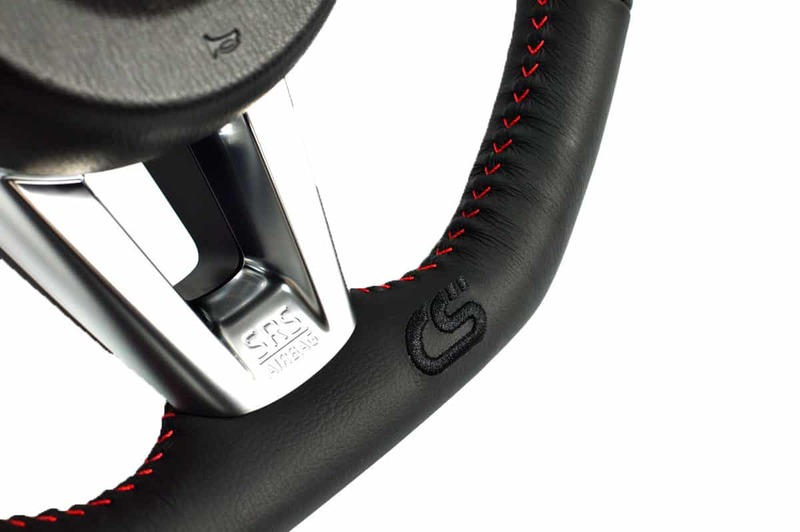 It will take you two hours to install the CorkSport Performance Steering Wheel with our easy-to-use instructions. 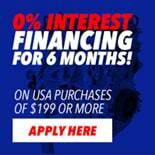 If you are debating about this product, just do it. I never knew I disliked the OEM wheel until I installed the new one.